On May an opinion piece was published in American Banker's BankThink. 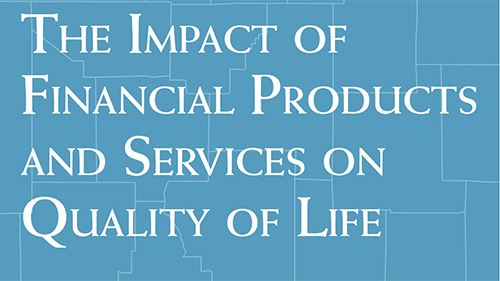 NCIF's newest addition to its BankImpact suite of research tools is BankImpact MAPS. 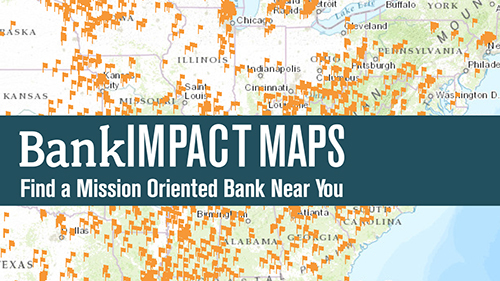 BankImpact MAPS is designed to make mission-oriented banking more visible to consumers. 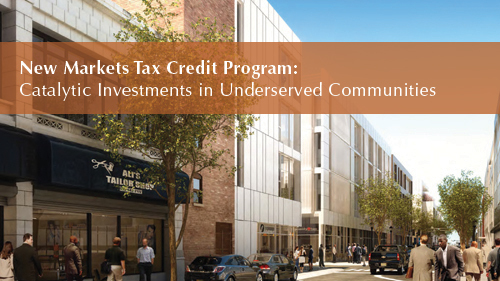 National Community Investment Fund (NCIF) is proud to announce it has contracted with the US Department of the Treasury’s Community Development Financial Institutions Fund (CDFI Fund) to implement a training and technical assistance program for Minority CDEs. Capital and new business opportunities for the mission-oriented banking industry. Research and industry data, as well innovative solutions for mission-oriented banks. Collaboration among mission-oriented banks and with investors, regulators, and other stakeholders. 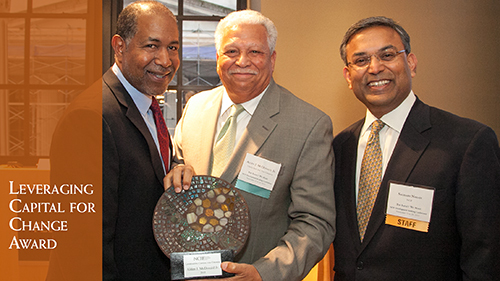 National Community Investment Fund (NCIF) is an impact investor and a 501(c)(4) nonprofit investment fund. 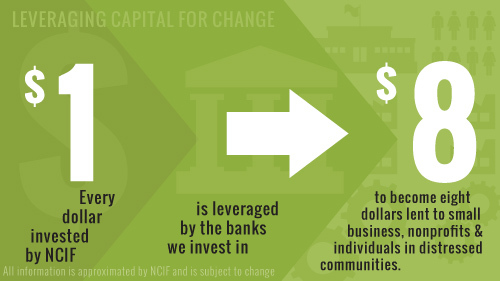 NCIF invests in mission-oriented banks and other financial institutions in order to increase access to services and catalyze economic development in low-income and underserved communities. We support the mission-oriented banking industry by investing capital, creating innovative business opportunities, and facilitating the flow of funds from mainstream, philanthropic, socially responsible, and public sources. In addition, we supply research and impact metrics for banks and their investors and encourage collaboration through the NCIF Network. NCIF aspires to transform the financial industry so that responsible services are accessible to all and investments are valued based on social and environmental impact as well as financial performance. More about NCIF.